Your data scientists have created predictive models using open-source tools, proprietary software, or some combination of both, and now you are interested in lifting and shifting those models to the cloud. 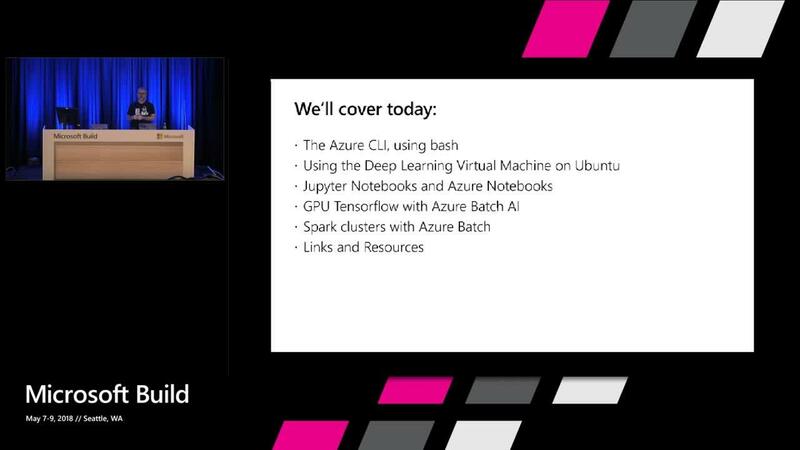 In this talk, I'll describe how data scientists can transition their existing workflows—while using mostly the same tools and processes—to train and deploy machine learning models based on open source frameworks to Azure. I'll provide guidance on keeping connections to data sources up-to-date, evaluating and monitoring models, and deploying applications that make use of those models.